Uber and Toyota have announced a strategic partnership in which the auto maker will offer leases to the ride-hailing company’s drivers. The two have also reportedly entered a "memorandum of understanding" to start exploring how they could work together, starting with ride-sharing trials in countries where ridesharing is expanding, and other ways of delivering secure, convenient and attractive mobility services to customers. 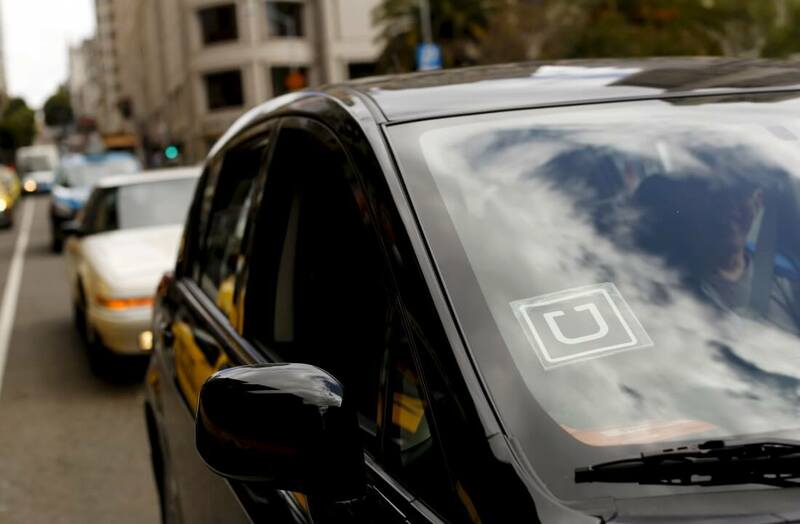 Under the agreement Toyota will invest an undisclosed sum in Uber. “We’re excited that Toyota, the largest automobile manufacturer in the world, is making a strategic investment in Uber as part of a broader global partnership. Toyota vehicles are among the most popular cars on the Uber platform worldwide and we look forward to collaborating with Toyota in multiple ways going forward, starting with the expansion of our vehicle financing efforts,” Uber’s chief business officer Emil Michael said in the press release. There was no mention of self-driving technology specifically but this is generally expected to play a major role in both’s companies future. Last November, Toyota announced it was investing $1 billion in the creation of the Toyota Research Institute, which will develop A.I. and robotics for self-driving capabilities. Uber for its part has already started trailing self-driving cars in Pittsburg using a modified hybrid Ford Fusion. Uber is not alone in partnering with major car makers. In January, General Motors invested $500 million into Lyft and just this morning Volkswagen confirmed a $300 million deal with the New York-based ridesharing startup Gett.